NYLON. 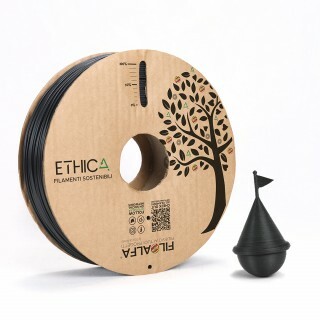 700 gr NYLON 3D printer filament ø 1,75 mm spool. FiloAlfa Nylon is a Polyamide (PA) filament with high mechanical and chemical performance. 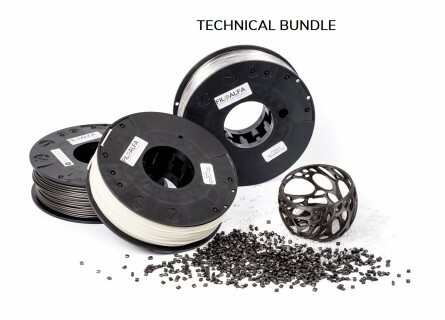 This widely diffused technical material has come to the 3D printing landscape to create more technical and professional models. 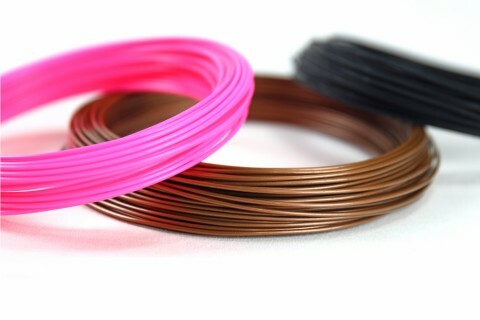 FiloAlfa Nylon is resistant to shocks, scratches and chemicals. 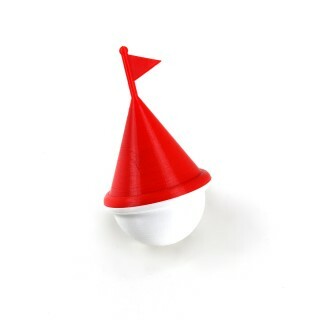 The perfect material for those who want to get professional prints with high mechanical properties and a good dimensional stability. 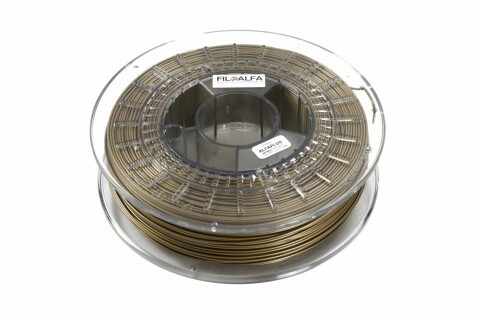 FiloAlfa recommends Nylon for the production of gears and professional components. 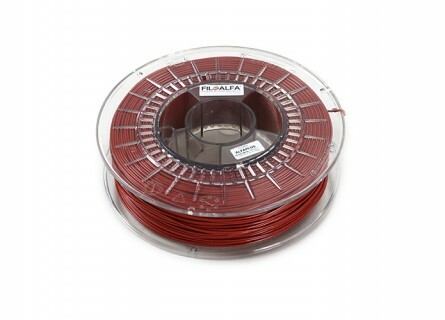 700 gr NYLON 3D printer filament ø 1.75 mm spool. Colour: neutral.